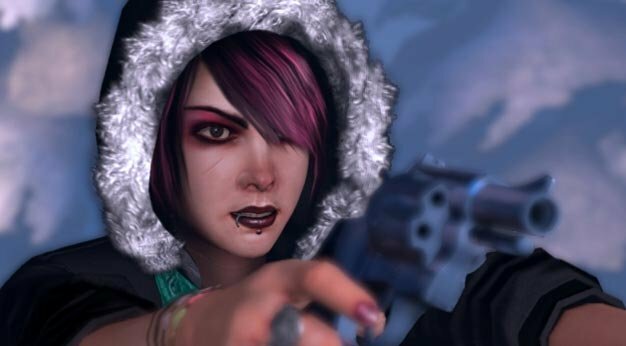 Sega’s espionage RPG Alpha Protocol was supposed be out today. It is not. Why? No one knows. And Sega isn’t talking. There were ramblings of a possible delay over a week ago but Sega and developer Obsidian kept quiet. And now, without any announcement or official word, the game’s page on Sega’s US site has been updated with a “Q2 2010” release window for all platforms (the UK page still displays the October 2009 release). The game was delayed for eight months once before, from January 2009 to October, and it looks like wanna-be spies have several more months of waiting to do. Hopefully we’ll get an official statement soon.